Malayalam superstar Mammootty is gearing up for the release of his film, The Great Father, which is scheduled to hit the screens during the Christmas 2016 weekend. 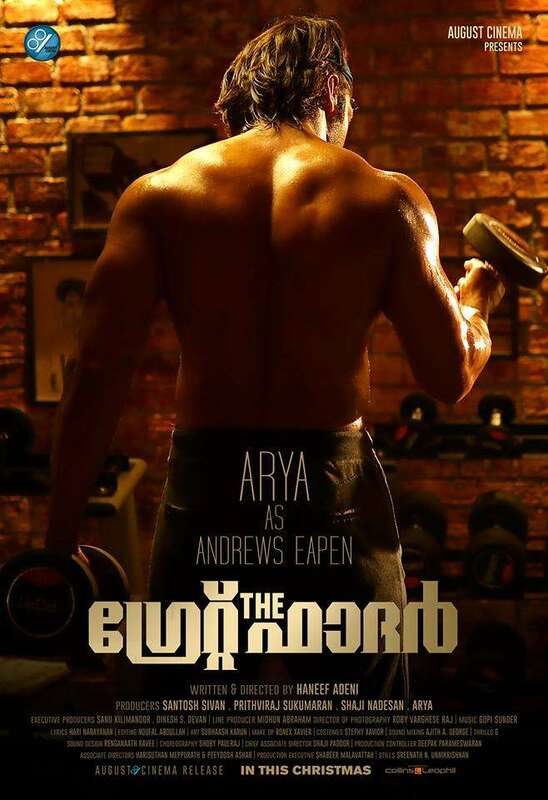 Written and directed by debutant Haneef Adeni, the film marks the third Malayalam outing of Tamil actor Arya. The Great Father has been produced by August Cinema - a joint production of Arya, Prithviraj, director Santhosh Sivan and producer Shaji Nadeshan. 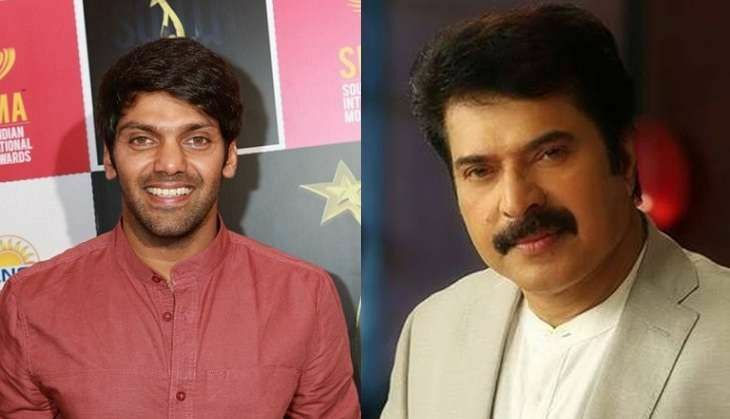 The Great Father will feature Mammootty in the titular role of David Nainan Vedippara, while Arya will be seen in the role of Andrews Eapen Umbakkal - a character with shades of grey. Mammootty and Prithviraj took to their Facebook pages to reveal Arya's look from the film. The poster features the Madrasapattinam actor in a buffed-up avatar. The photo has already gone viral on social media platforms. The Great Father also stars Sneha, Shaam, Mia George, Malavika Mohanan, Manikandan Achari, IM Vijayan and Baby Anikha of Bhaskar The Rascal fame.